The filmmaker’s most recent venture into the world of stop-motion animation is everything we hoped it would be. 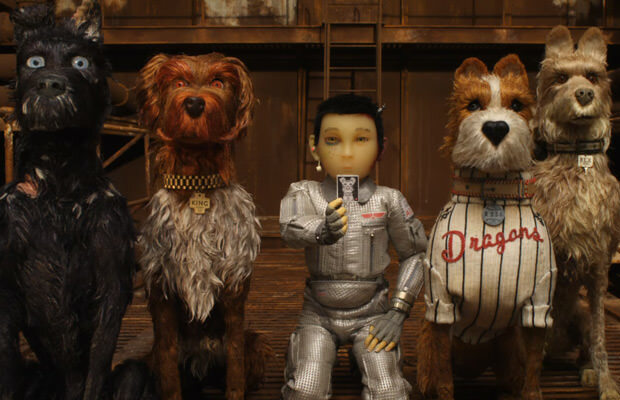 “Isle of Dogs” follows Atari Kobayashi, a young pilot-boy with a can-do attitude who embarks on a journey to retrieve his dog from the Trash Island. His pooch has been whisked away to this awful place due to a quarantine that has exiled all of Megasaki City, Atari’s hometown. Soon, he meets a pack of scary, indestructible alpha dogs that can talk (obviously), and they all go on a mission to find Atari’s lost dog. Naturally, all hell breaks loose. The only flaw of Isle of Dogs? We’ll have to wait until March 23, 2018 for it.